You have stolen my heart, my sister, my bride; you have stolen my heart with one glance of your eyes, with one jewel of your necklace. How delightful is your love, my sister, my bride! How much more pleasing is your love than wine, and the fragrance of your perfume more than any spice! — Song of Songs 4:9-10, NIV. Love is a relatively new concept. At least, that’s what people say. Dr. Lubomir wrote on Psychology Today that love was invented in the 11th to 12th century through the works of poets in Southern France who incorporated “courtly love” to be an essential part of marriage . Love is a concept rooted in the foundations of the universe. 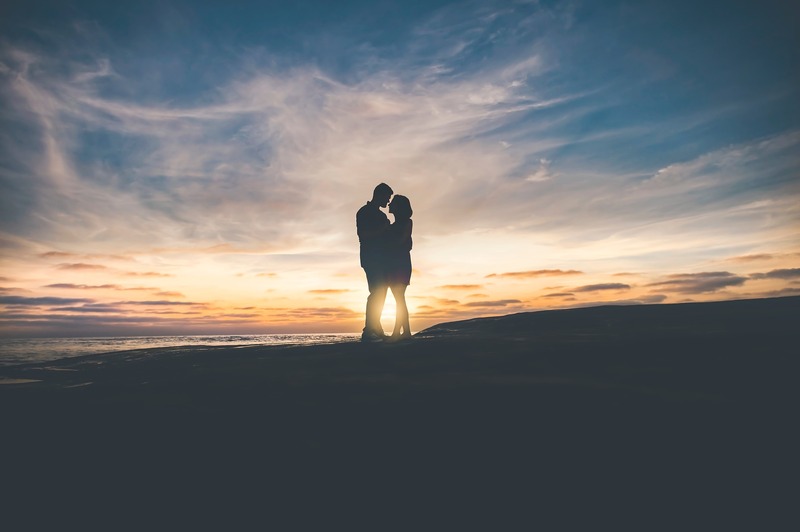 Understanding romance requires us to relook the relationship that marriage is supposed to symbolize — Christ and the Church. Question: Which came first in the marriage of Christ and the Church? Romance or Functions? Romance. Basic understanding of the doctrine tells us that the relationship between God and humanity is not functional. At least, it isn’t with the presence of sin. Holiness and sin cannot be united in One. In fact, they are completely opposing attributes that cannot coexist. For God so loved the world that he gave his one and only Son, that whoever believes in him shall not perish but have eternal life. (John 3:16, NIV). It was the romantic love of Christ that led Christ to earth. It was the romantic love of Christ that led Christ to the cross. It was the romantic love of Christ that led Christ to make this relationship, functional. Christ’s love for the Church was rooted in His love for the Father. The Church is God’s Gift to Christ in marriage. And He loved her. And I think that the application of love in the earthly sense should mirror this sacrificial mindset of Christ as well. I love her because God so loved me that He gave her to me! The focus of loving her is now no longer on her. Rather, you should see God within her. She is loved by God. And God loved you so much that He has given her to you to honour and treasure. So, yes. Romance is important in Christian Marriages. And the romance that is rooted in the love for God should take precedence over the functions. There’s no need to see if God has given you the right one or not. The point is, God so loved you that He has already given. His Spirit will point you to the one He has prepared for you. If you truly love Him, you will likewise love her… And you’ll be mesmerized by her beauty just like how Jacob loved Rachel and how Christ adored His Church. Side note: Can you imagine how beautiful the church must be to be so adored by Christ?